Last week, news broke that Tiana Parker, an adorable 7-year-old girl from Tulsa, Oklahoma, had been sent home from Deborah Brown Community School because her dreadlocks violated school rules by being "distracting" and "faddish." Backlash against Deborah Brown Community School's policy (which, by banning locs and afros, seems designed to shame African American children for wearing their hair natural) and their treatment of Tiana came swift and fierce and tonight the school board will vote on whether or not to uphold the policy. 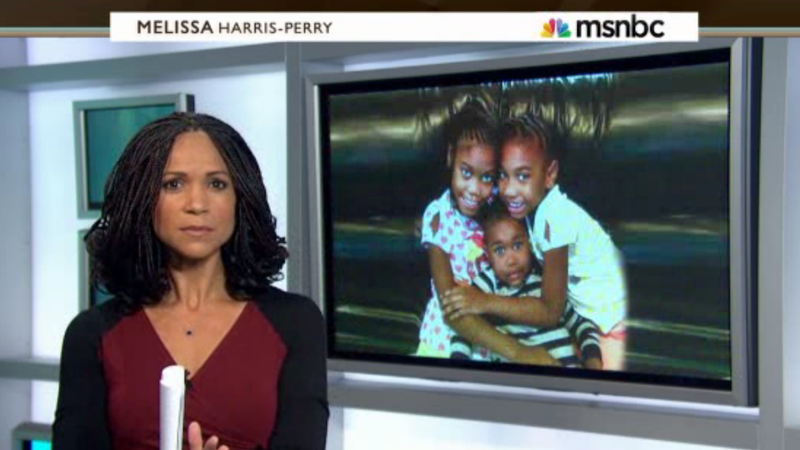 In the meantime, Patron Saint of Jezebel Melissa Harris-Perry had some kind words for Tiana. "First of all, Tiana, no matter what your school or anyone else has said to you, we are proud of your hair and you should be, too...Your hair is not distracting, unacceptable, a fad or wrong. Tiana, your hair is wonderful. You come from a people with a beautiful array of styles and textures that range from short to big afros, that come in colors from grey to black, with curly naturals that spiral every-which-way just because they can. And you, dear Tiana, are part of a people who have the choice of sporting dreadlocks, which have a rich history in black culture...Your beauty and choices are limitless." While Tiana's parents have understandably decided to send their daughter to different school, the ACLU is currently trying to protect other students in similar situations by gathering signatures on a petition requesting that the Deborah Brown Community School changes its policy. You can sign the petition here.